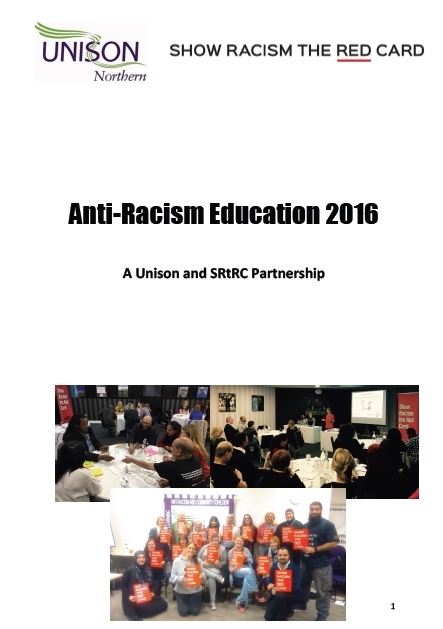 13 Unison members became the first people to complete the Anti-Racism Ambassadors programme. The course was 8 weeks and included a diverse range of topics including, Understand the Immigration system, Humanising Islam, How you community and County Works, Recognising and Responding to Racism in the Workplace and much more. The 13 volunteers, were utterly committed and passionate people who feel they have grown in confidence in challenging racism and their general knowledge. A report into the Ambassadors Programme and our Regional Anti-Racism conference can be downloaded here.